If a person passes away after making a valid will in Singapore, the executor(s) appointed by the deceased will have to make an application for a Grant of Probate. To find out more about being an executor and what it entails, click here. 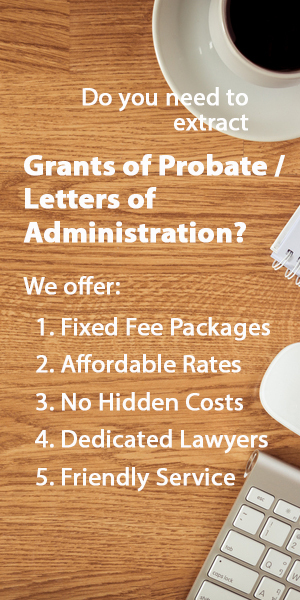 Essentially, the Grant of Probate is a court order conferring power on the executor(s) to administer the deceased’s estate in accordance with the deceased’s wishes. In the event the will does not name an executor, or if the appointed executor(s) chooses not to fulfill the role, then there will have to be an application for Letters of Administration with Will annexed instead, which is a slightly different process from applying for a Grant of Probate. 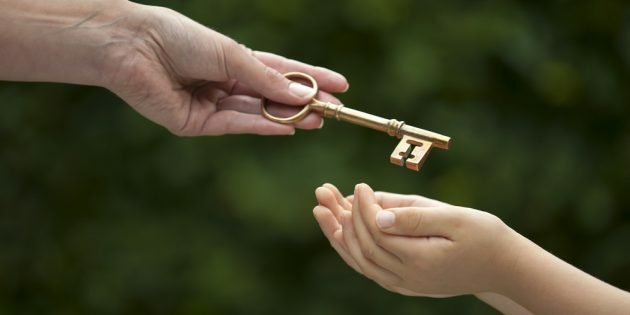 Usually, the executor or executors will be people the deceased trusts to handle the distribution of his estate. For this reason, executors tend to be close family members and friends. The main criteria is that executors have to be older than 21 years of age at the time of the deceased’s death and that he cannot be a bankrupt. For more information on the roles and duties of an executor, click here. If the Will, death certificate and other supporting documents are not in the English language, it is necessary to get certified translations. 6) If everything has been done correctly, the court will inform your lawyer of a probate hearing date and time. Your lawyer will have to attend the hearing on the scheduled date and time, unless all the supporting documents are filed and accepted by the Court before the hearing date. Here, the court may choose to do away with the hearing date instead, and your lawyer will be able to request the Grant of Probate for you.